I remember growing up and getting one of these little pom-pom guys from my 1st grade teacher. I think they were called warm fuzzies or love bugs. 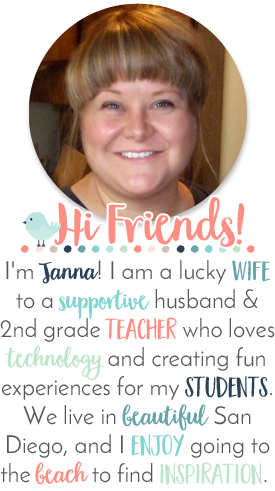 I was inspired to make my own version when I saw them again on Amanda's blog, called the Teaching Chick." I do a lot with my 4th graders and the book called "How Full is your Bucket," and being a happy, positive person, so I knew I had to call my little fuzzy guys, "Cheerful Creatures!" The sparkly pom-poms were so soft! I cut the felt out in a heart shape, and then hot glued on the wiggly eyes, antennas, and heart-shaped feet. I decorated a container I bought from the Container Store, and typed up a little sign and description that I put inside the jar. They are so cute to look at. I am excited to hand them out to my students that are showing our 7 virtues and being "bucket-fillers." I think I like so much too, because they remind me of "Marcel the Shell." I will try and link up the video of that on my post too. It is so funny! Have fun making them! Marcel The Shell With Shoes On, Two: video. 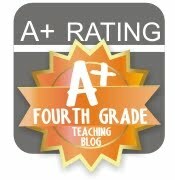 4th-5thgradehappiness.blogspot.com for the rules. Your blog is too cute! Thanks for the award Wendy. I just followed your blog. I am a new follower and I can't wait to read more. Those creatures are adorable. Please be sure to come by my blog and link up to the "Blogs of Inspiration" page. Thank you for letting me link up to your "Blogs of Inspiration" page. I love your blog; I will definitely be back to visit it. Oh my gosh! I remember getting these too! Totally cute. I wonder how I could make some owls out of them :) Thanks for sharing!